Dotten Collision, Inc. is a family-owned business serving the community since 1972. Our major focus is your complete satisfaction in your repaired vehicle. Owner Vince Browning grew up in Madison Heights and took over the family business in 2000. Our company supports local schools and community events to make our area even better. As an active member of the community, Vince is also a member of the Chamber of Commerce. 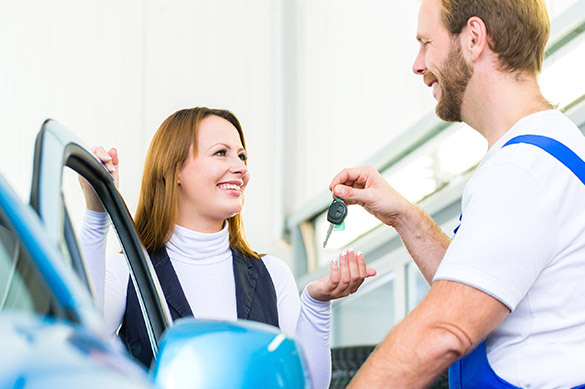 Don't let your insurance company dictate where you should take your car for repairs. We accept all brands of insurance. No matter the time of day or night when you need us, you and your vehicle can count on our 24-hour collision towing service. Get to know Dotten Collision, Inc. Timely collision repair to your vehicle's body and windshield. Call 248-545-5540 for a free estimate on your car or light truck.